Editor's note: Today marks the 5th birthday of Chrome, a project we started to push the web platform forward. From a humble beginning of static text, images and links, the web has grown into a rich platform teeming with interactive content and powerful applications. We’ve been astounded by how far the web has come and are very excited to see what developers around the world will be able to do with the new generation of Chrome Apps. Today we’re unveiling a new kind of Chrome App, which brings together the speed, security and flexibility of the modern web with the powerful functionality previously only available with software installed on your devices. (Think apps designed for your desktop or laptop, just like the ones for your phone and tablet.) These apps are more powerful than before, and can help you get work done, play games in full-screen and create cool content all from the web. 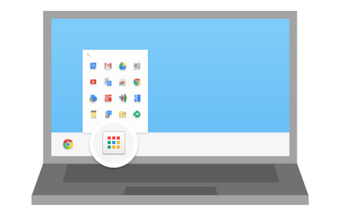 If you’re using Windows or a Chromebook, you can check them out in the “For your desktop” collection in the Chrome Web Store (Mac & Linux coming soon). Pixlr Touch Up lets you quickly touch up, crop, resize and adjust photos from your computer or Google Drive. If you’re feeling dramatic, you can also choose from a variety of film-inspired effects to apply. 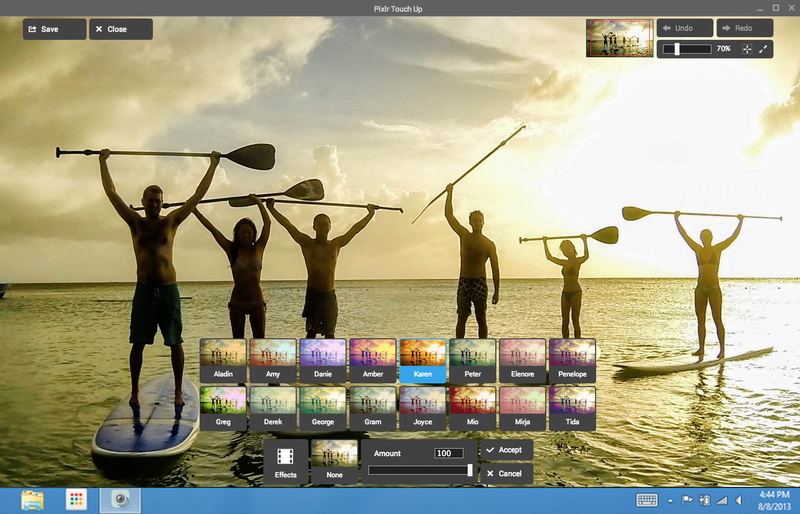 And it works offline, so you can get a head start polishing up your vacation photos on your flight home. Wunderlist is a beautiful and simple to-do list, which features voice dictation and desktop notifications, which remind you of timely tasks and team updates. 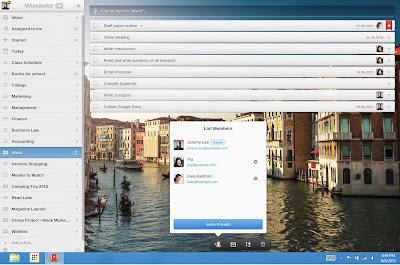 And for those on the move, you can take your tasks with you from computer to computer, and manage them even if you’re offline. Cracking Sands is an action-packed racing game that lets you speed your way past your online or computer opponents through beautiful 3D courses. 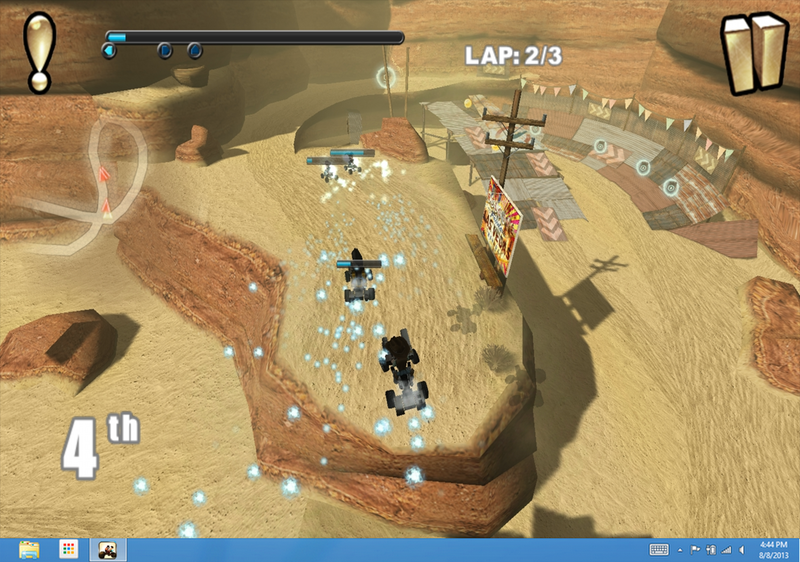 And for those looking for more precise control, you can even connect your Xbox controller via USB. We hope you enjoy what you see in the Chrome Web Store. And please share your favorite new Chrome Apps in the comments below.